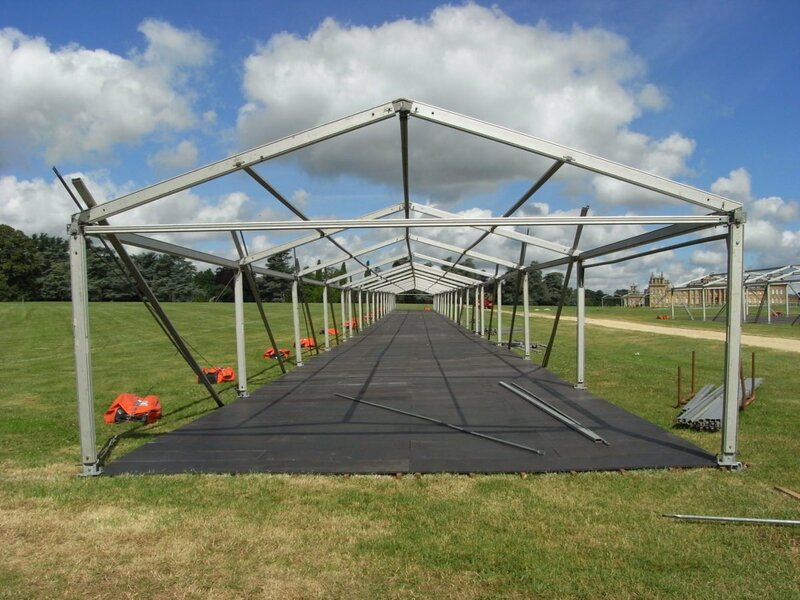 We know that marquees are not the be all and end all at an event, but they are certainly a good place to start. In order to compliment your chosen structure, we can offer you a wide range of ancillary options at competitive prices. If you’re unsure of what you need, let us inspire you! Our team has years of experience between them and they are more than happy to suggest items to suit your event theme and vision. Raise it up or lay it flat, we have several flooring systems available to compliment our varying structure sizes, ranging from simple polythene lined matting to our raised cassette solution. 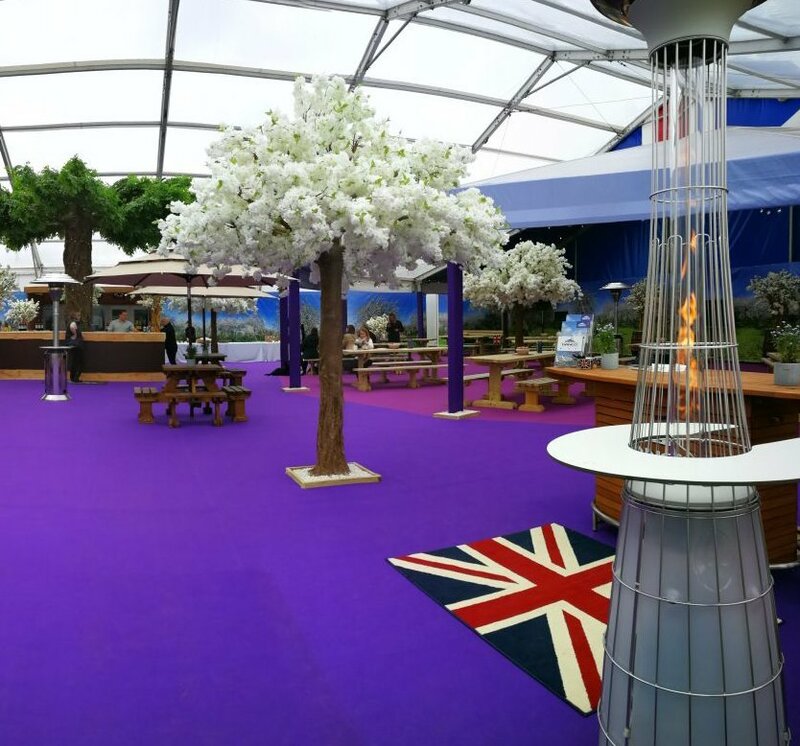 Whether it’s a private event, product launch or extensive corporate hospitality, it’s likely that your guests will need somewhere to sit or something to keep them warm. See what we can help you put in, on or around the marquee to make your event space unique. To enhance the interior of any of our structures, we provide linings in several different finishes. From pleated to flat and star cloth to tack-off; all of which can be complimented by swags of almost any colour. 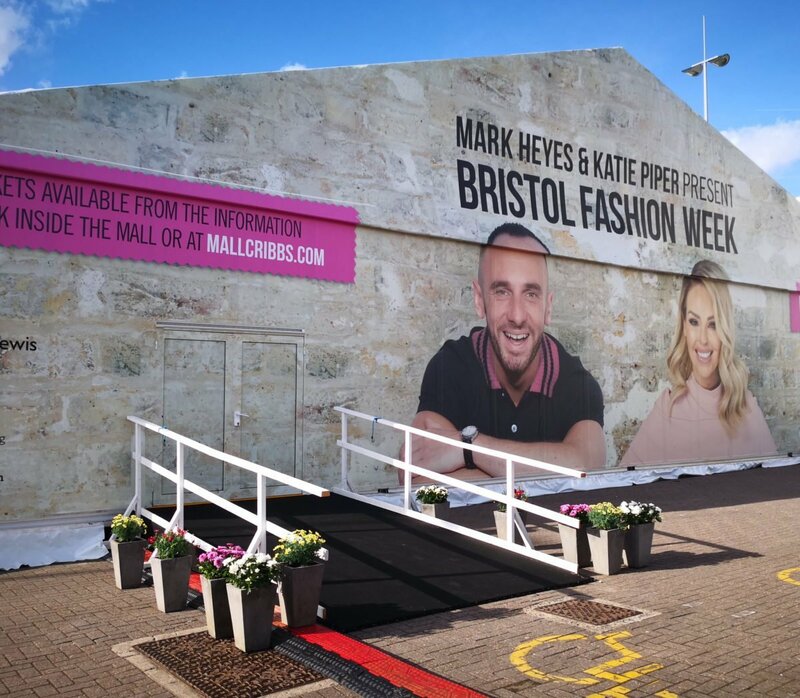 Whether you’re looking for a complete branding package, individual coloured panels, banners or flags we can help from the outset. 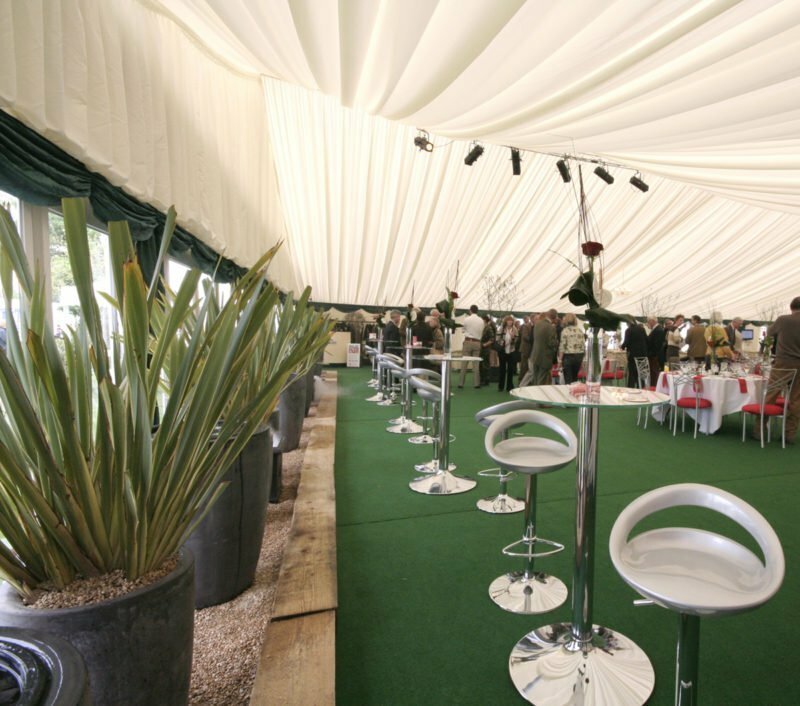 Bring your marquee to life and adapt one of our PVC marquees to suit your event requirements.